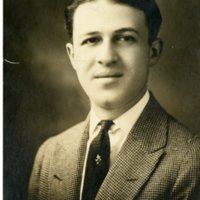 Photo of R. R. Levine, Business Manager Decatur Dry Goods Co. Photograph of R. R. Levine, Business Manager of Decatur Dry Goods Co. located corner of Water and North Streets. 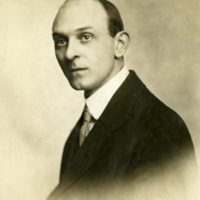 Photo taken in 1921 by Wasson Studio of Decatur, IL.